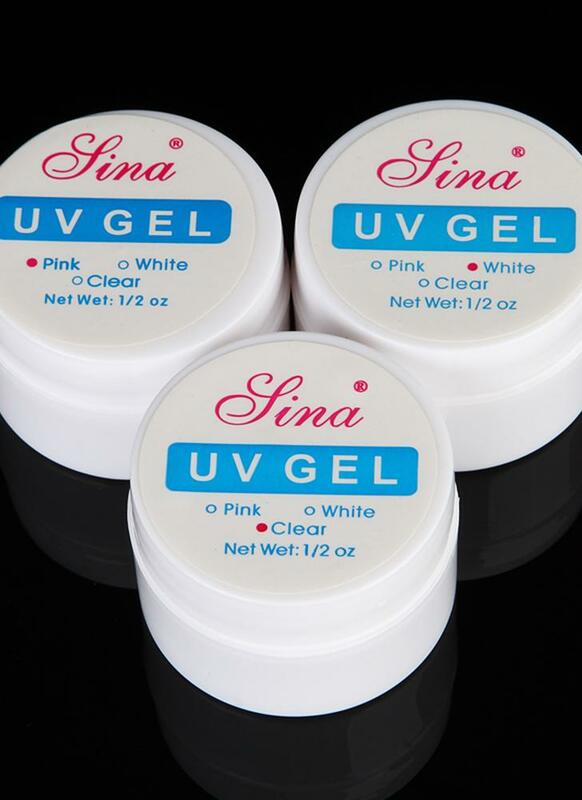 3 pieces of different colors of UV builder gel for creating fantastic crystal french nail effect! 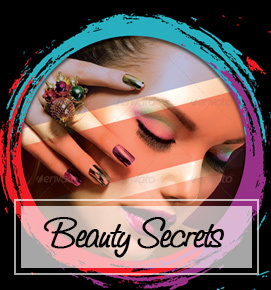 Helps strengthen your nails with a durable shiny coat! Durable and shining, makes your fingers more attractive.